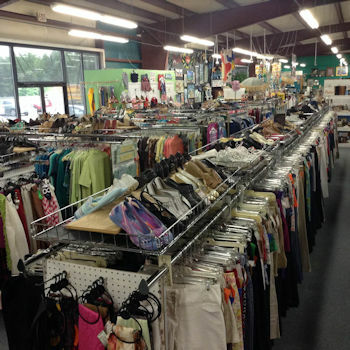 We carry a large selection of designer labels, such as Citizens of Humanity, Escapada, Jade, Judy Connally, Joy Joy, Karlie, Lilly Pulitzer, Trina Turk and many more. 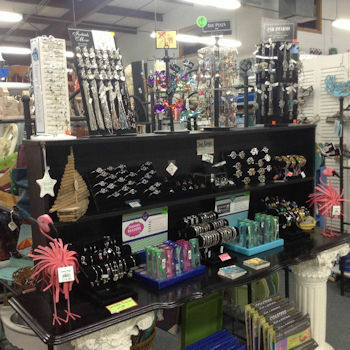 Our New Boutique Clothing and Jewelry consists of brand names such as Hour Glass, Lilly, Peach Love, Piko, Pink Owl, Printed Tees and Zenzii jewelry. 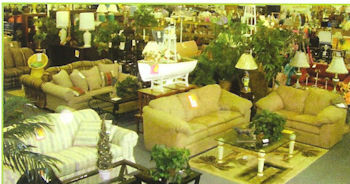 We save you money by having the best prices compared to other retail boutiques. Our fast turn over keeps the lowest prices around. We also have new mattresses sold through Bemco. 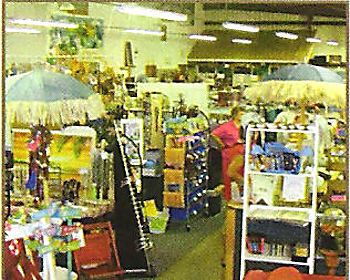 Lamps, Clocks, Dust Collectors, Photo frames, flower pots, vases and arrangements, Wicker Baskets, Wind chimes and wall art. Sheets, towels, comforters, curtains, blankets and pillows.